Autumn is one of the most challenging times for matching your outfits. A lot of colors and styles, a plethora of emotions reflected among the leaves and flowers that lose their control in the wind and a single desire of each woman: the uniqueness. 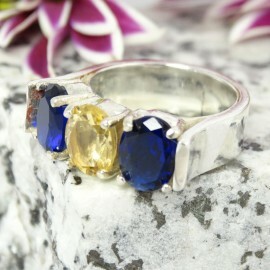 Jewelry is extremely demanding finery sometimes. They can match with different colors and different styles of clothing. If we assemble them correctly, we can make our outfit a true mirror of femininity and elegance. We offer you a collection that closely reflects the essence of your personality. 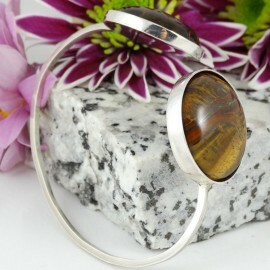 The collection combines uniquely handmade jewelry, thus giving great value to details. 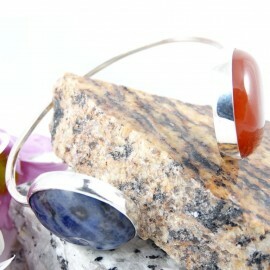 The fact that each piece is handcrafted means that each piece is actually worked with the soul. 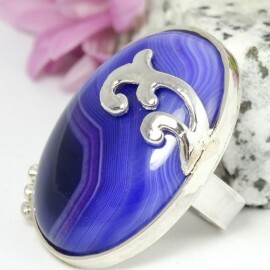 The jewels are made of 925 silver, which is a good purchase because you will have a great silver and high durability gem. 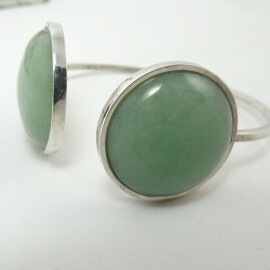 Sterling silver ring Fields of Greenies with aventurine. Once upon a time… there’s been an inner crave for beauty striving to make both its way and its shape out. 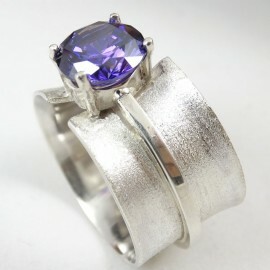 This one of a kind jewel is one dili..
Sterling silver ring Duchess. Intensity and transparence. Gorgeous kick. Pursuing singularity and chicness at the highest of levels. 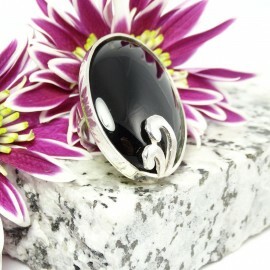 Proudly darting, subtly blooming, a fabulous expression of feminin..
Sterling silver ring Carmina Nera with large black onyx stone. 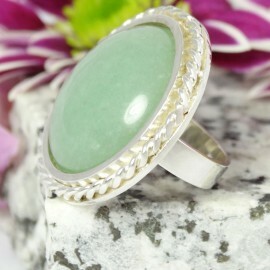 Elitist, compact, staggering jewel, myriad shades of black and emotion stricken, enticingly translated in depth, colour, volumes, encomp..
Sterling silver ring Bella Storia with aventurine. Rewarding, bold, filling the eye and feasting the high-spirited mood of the beholder. Gratifying the wearer in the most effectively satisfying way. 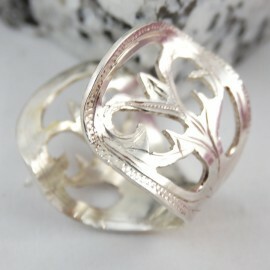 ..
Sterling silver ring Autumn Glories. 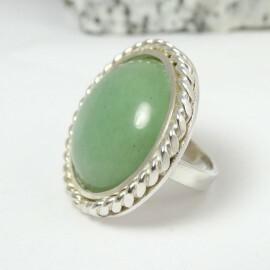 Flattering, gratifying jewel. Intricately iconic showcasing boldness, lushness, full-bodiedness, floweriness. Sensuously trimmed and sense-geared kind of jewel. 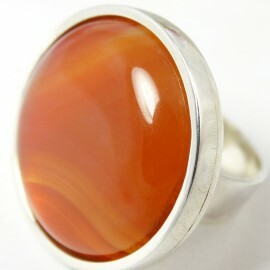 F..
Sterling silver ring Autumn Berries with large carnelian. 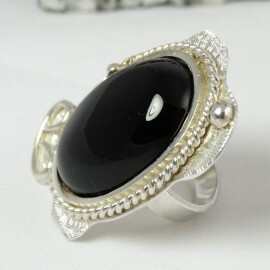 Charisma-filled jewel for delicate and daring women. Feelings of depth, hidden crave, winding waves and watery hues, nostalgia and autumn-ins..
Sterling silver ring Augusta with black onyx. Vibrant, noble, creative, playful story of hand-craftiness and artisan motivation underpinning your most inspired choices, be it on cocktail parties, pri..